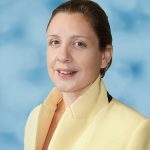 Factors in growth – overcoming the barriers of qualification internationalisation with test centres and online invigilation. 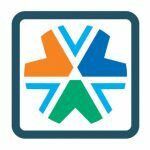 It’s been another incredible year for the Surpass Community. 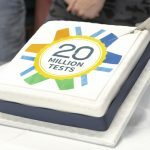 We’ve celebrated our 20 millionth on-screen test, held the biggest Surpass Conference yet, and launched a new online invigilation service. As well as all this, we’ve welcomed new organisations to the Surpass Community, and invested over £7 million into Surpass feature development, plus much more. Watch our year in review video (below) to find out more. Thanks to all Surpass Community members for their collaboration and hard work that make achievements like this possible. We’re looking forward to what 2019 holds! 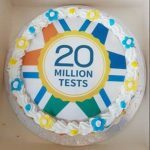 20 million tests delivered through Surpass! AO-Forum (London, May 19th) steps up a gear. 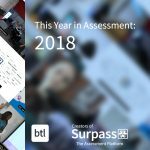 BTL Learning & Assessment delivers its 10Millionth exam through Surpass: The Assessment Platform.